A synagogue is a growing community. One that provides a place to enjoy times of Joyousness and one to seek comfort in times of sorrow. A place to pray, learn and a place to share ideas. Which synagogue makes you feel the most comfortable? Which synagogue do you feel will embrace your views on Judaism? Which synagogue is willing to adapt to your needs? Which synagogue provides the sense of community you desire? 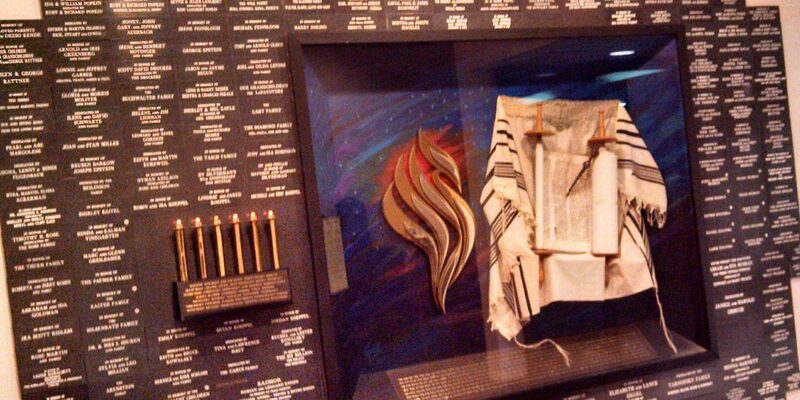 We invite you to experience our synagogue, our values and become part of our community. We are constantly searching for ways to build our community. Your participation will provide another brick in our already strong foundation.